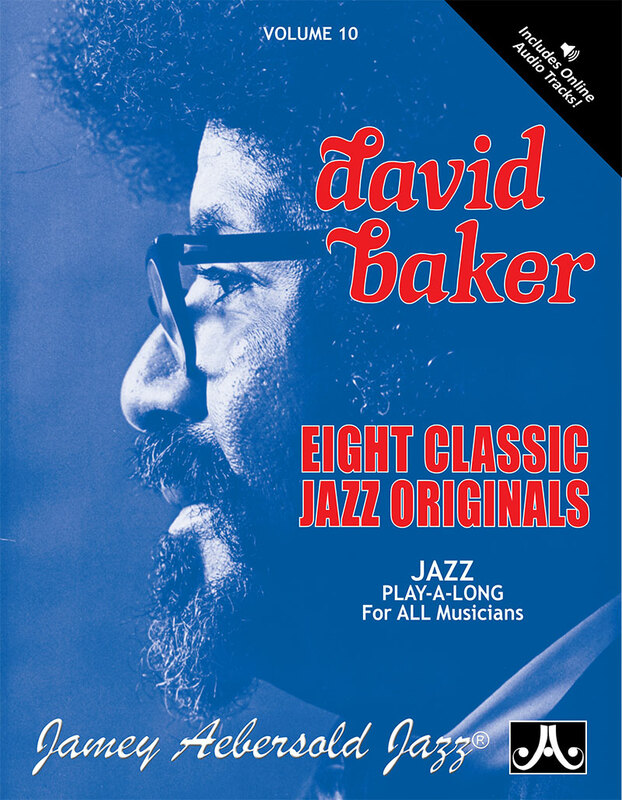 by David Baker. 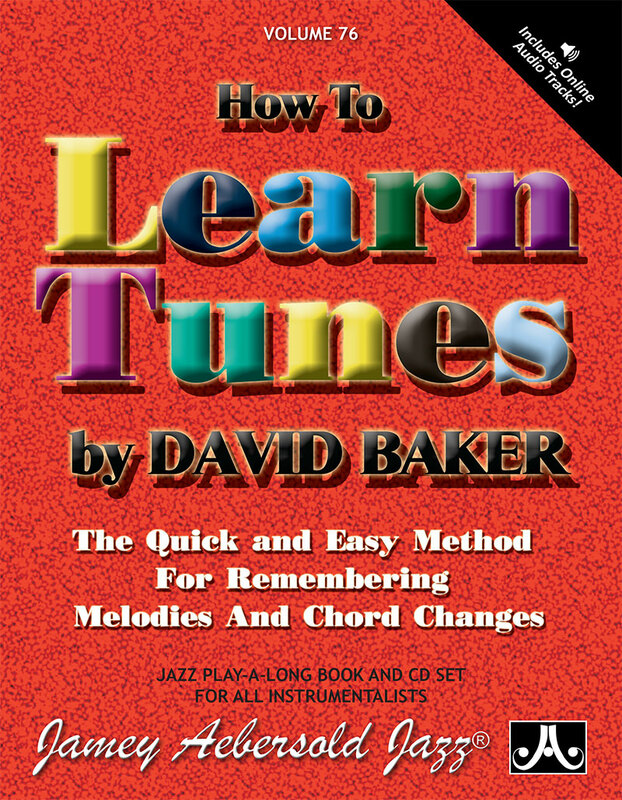 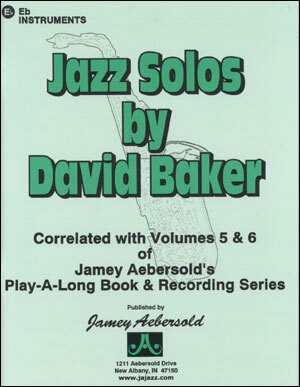 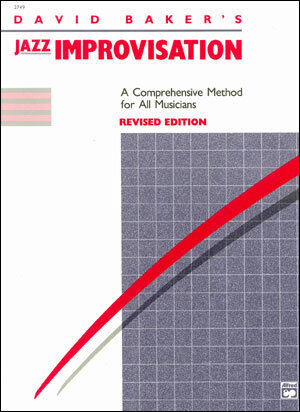 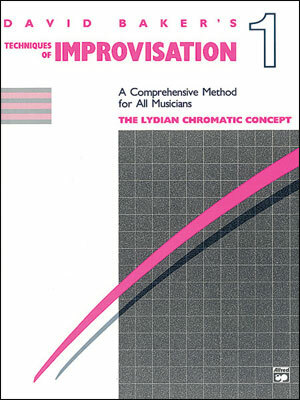 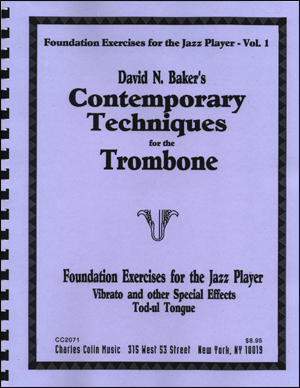 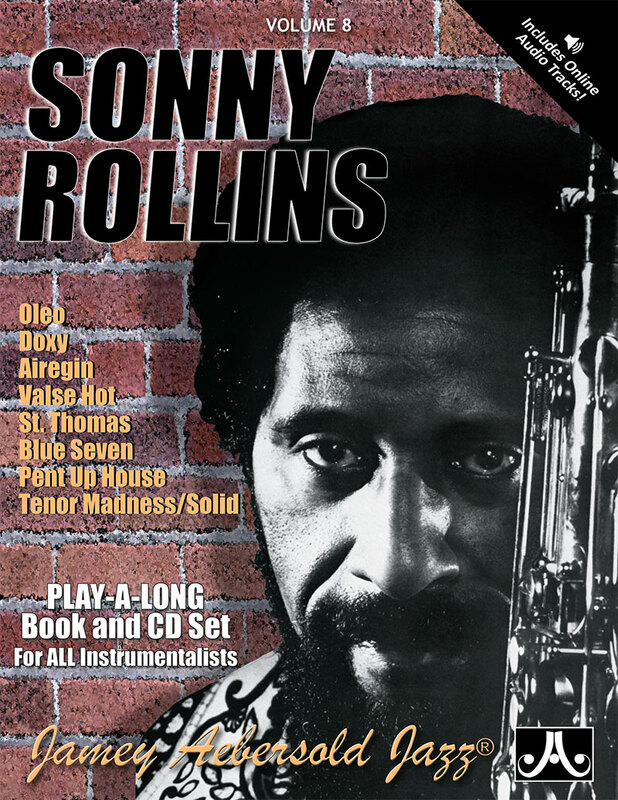 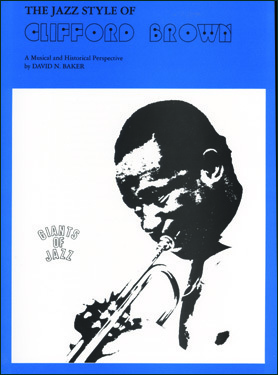 Each book in this series contains definitive, in-depth analyses, discography, biographical data, style/innovations, chord/scale relationships, patterns, transcribed solos and much more to help you really get a deeper understanding of the featured artist. 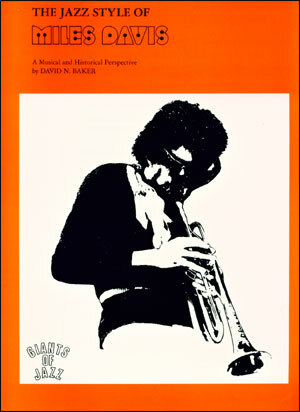 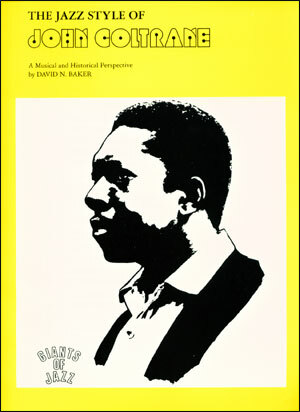 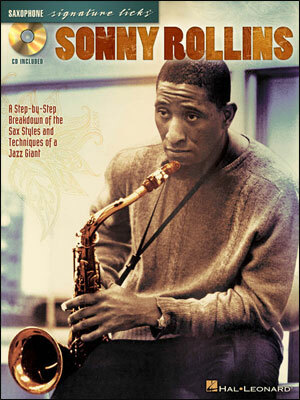 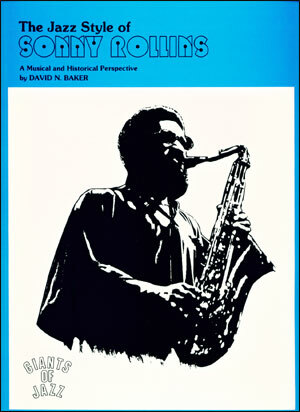 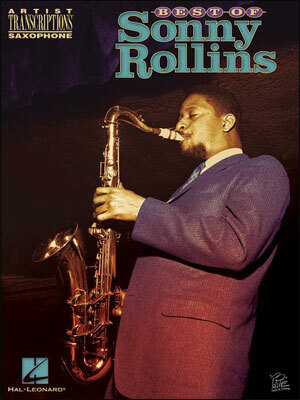 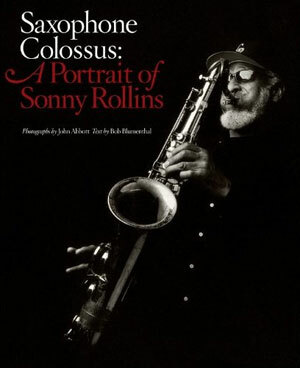 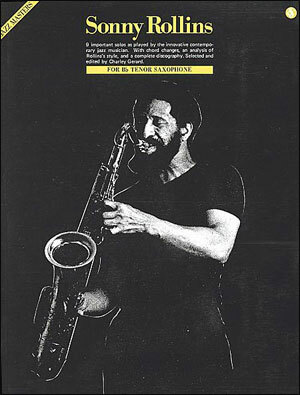 The series includes books on Cannonball Adderley, Clifford Brown, John Coltrane, Miles Davis, Sonny Rollins.